I am sorry if this phone gets out of stock when you read this article. It might already have gotten out of stock at the time of writing this article. 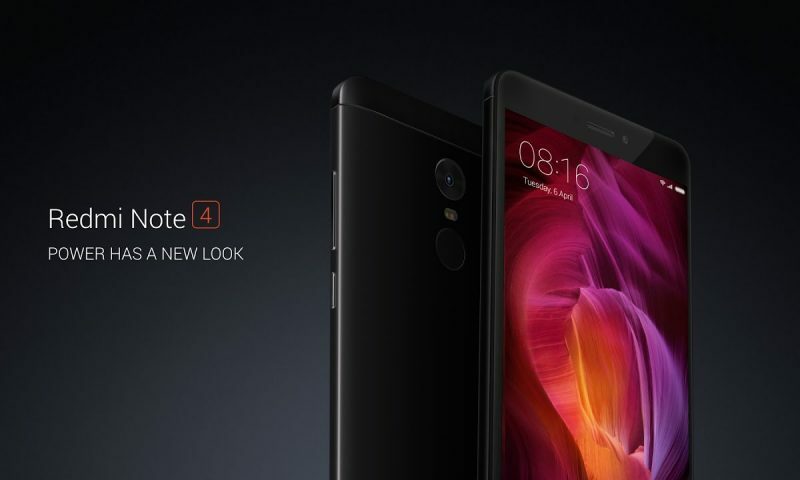 But if the Pocophone F1 is still available, then it’s your lucky day because Daraz is bringing it for a crazy, mind-boggling, mind-numbing, mind-freezing price of just Rs. 33,999. And I want to abandon my phone right now and rush to preorder this thing. 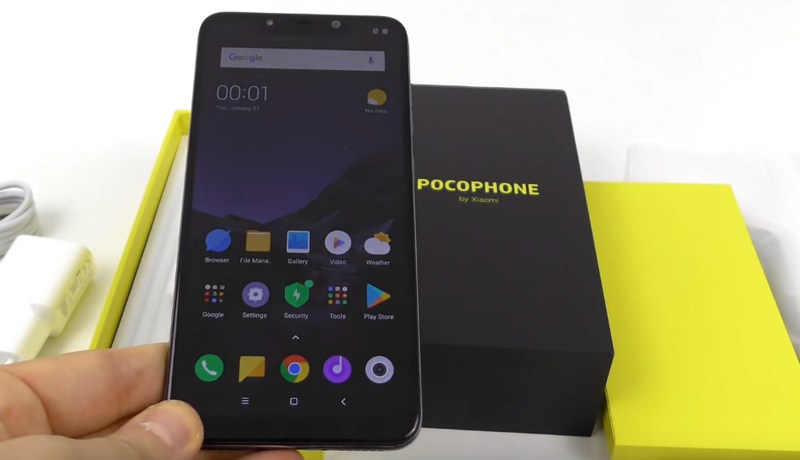 For those of you who don’t know about the Pocophone F1, shame on you. You don’t know what you are missing. For starters, Pocophone F1 has the same processor that is inside the Pixel 3 XL, or the OnePlus 6T and it costs less than half of these phones. The base model comes with 6GB RAM and 64GB of storage and a liquid cooling technology similar to the ones found on the Galaxy Note 9. It even has dual AI cameras at the back. 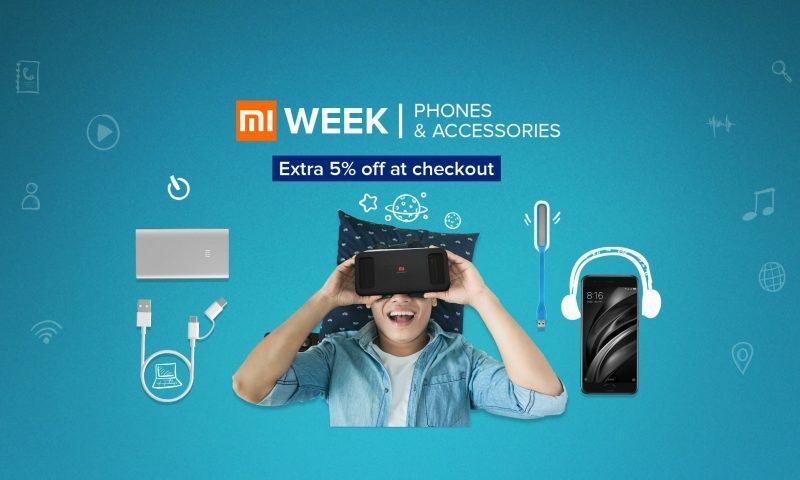 So, if you are looking to buy a new phone, you should definitely keep an eye on this thing. 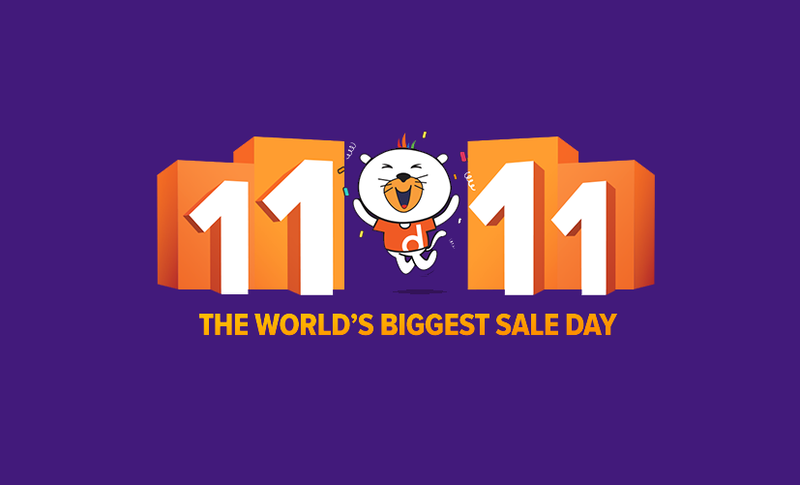 We were made aware that Daraz was bringing in the Pocophone F1 in its massive 11.11 sale. But, we didn’t know the price it was coming in. And now we know it we just can’t stop staring at it. This is lower than the direct translated Indian Price of Rs. 36000. Now, this phone is officially the flagship-killer killer. Not even One Plus 6T can compete with the price. Or maybe it can. 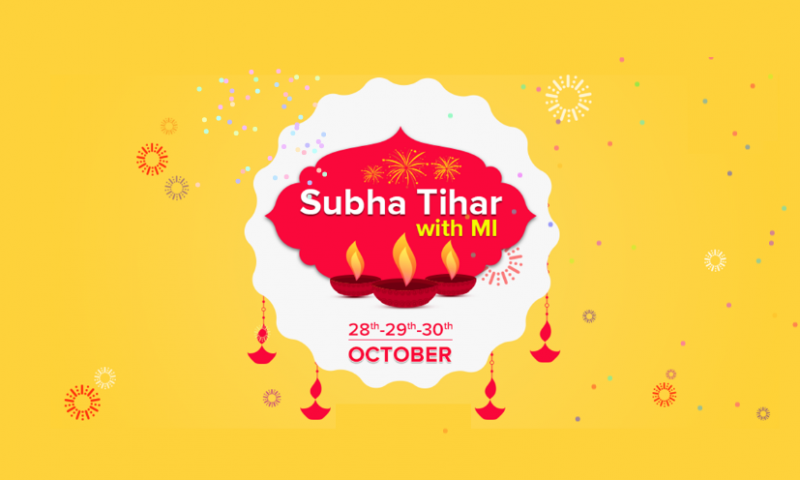 We’ll wait and see and the 6T too is coming to Nepal on the 11.11 sale. If you have already set your eyes and hearts on the Pocophone F1, you can head over to this link to preorder the phone right now before it runs out of stock. It turns out only two colors, graphite black and steel blue, are coming to Nepal. There’s no kevlar version in sight. We can’t stop raving about the value the Pocophone F1 provides. It blows every other phone in the market out of the water in terms of value for money. You do miss out on features like dust and water resistance and wireless charging of the flagships like the Samsung Galaxy S9+ and Note 9 but not even phones like OnePlus 6T have it. So, if your budget is below 40K, you won’t find a better value in the market.